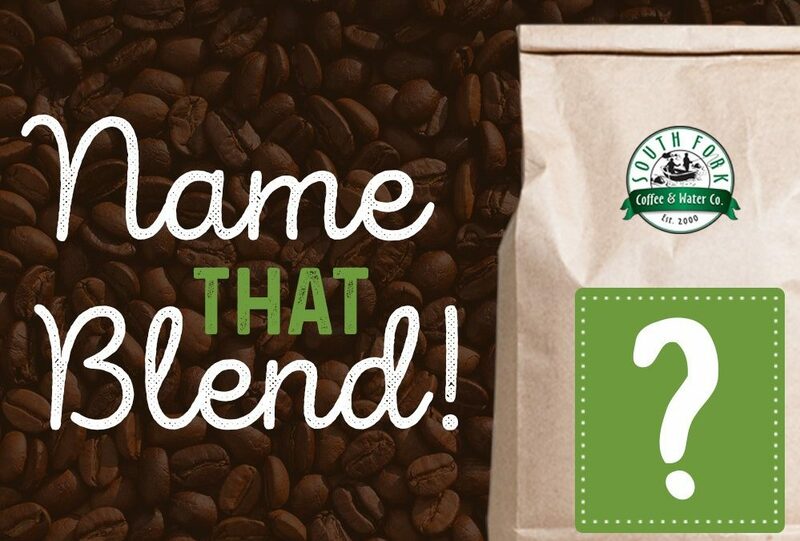 Name Our Next Coffee Blend! Check out our blogs on this page to stay-up-to-date with the the latest news from South Fork, learn about new products and more. Select an option below to view articles about a specific topic.